ARF & CO. is one of the world's premier tabletop production companies whose core business is the creative servicing of advertising agencies and brands. The company also works regularly with broadcast design firms and networks. Its body of work includes work in features, TV, promos, short films, trailers, and web-only production. Owner, director, and cameraman, Alex Fernbach, has a strong reputation in the industry as a versatile, creative problem solver. These abilities, along with his great design sense and relaxed, collaborative style, have earned him numerous awards and a loyal worldwide client base. 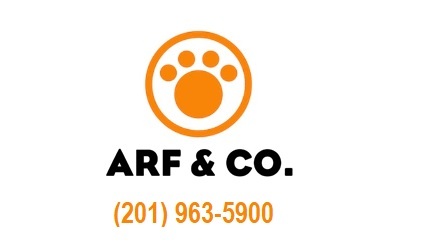 ARF & CO. and its sister company, PAWS & CO., have a deep understanding of emerging technologies and the necessary tools and expertise to service any special-effects project, through the creative union of art and appropriate technology.